Here is a very special message from Arcturi contributor Carolyn Thompson. Her wisdom and insights are quite profound as she contains messages from the Arcturian Race we have come to respect so much. There may have been only five Arcturians residing on Earth that were philosophers. Philosophy is a mental sport. It engages the mind through introspection and the observation of human behavior in the world. As mankind steps forward and evolves so does their philosophy. We have had many great thinkers who have inspired many great and not so great leaders. Most of the off-world philosophers were of Sirian descent. They love thinking as sport and as a way to evolve in many ways. The Sirians were the ones to develop the construct of the “ascension of Earth” at this time and it took much planning. Their innate logic and mass of information places them in the leadership role for our Earth. It was their original design for the present day human body. They worked on so many elements and layers of biology to come up with the right form for this very ‘earth ascension’ and the dynamics of humans being able to “walk in their Divinity” here on earth. Acturians work closely with the Sirians in other ways. Acturians focus on the application of Love in all ways, in all things. For in their much more advanced society (than the Sirians) they have found what one of the deepest truths is, and that is the application of Love. Surely not the kindergarten love we humans think we do so well, but an expansive Love, that is more creative than mind, more thorough than what mind alone can do, and brings about positive outcomes. Their whole society is based on this foundation and it is this they come to teach us. 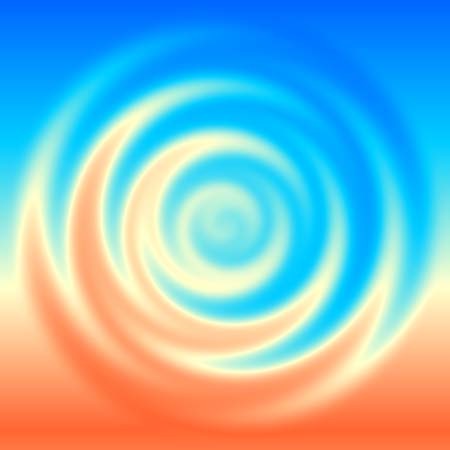 Arcturians are technicians of Love and the application of Love through science, arts and societal constructs. They teach us how to move towards using Love in ways we have not thought about. They wish for us to open our heart centers more each day in order to find the deep magic of creation with Love. 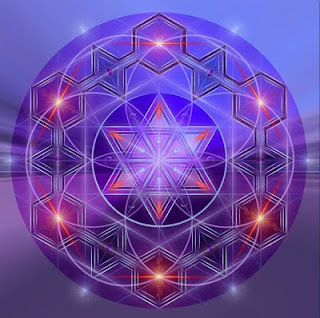 With the Sirians working the dynamics of basic biology, and the Arcturians giving us the vital piece that allows for us to evolve in to higher dimensions, we are now experiencing some dynamic changes in our world. 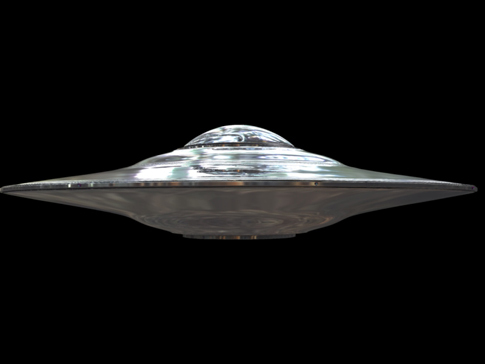 I will add in to this mix the Pleiadians, for they are working primarily with the Earth and her changes. They work to stabilize the shifting and shaking that is going on. There are many other off-world races also doing their expertise, many just observing this all in action. So unless the philosophy is about Love, it is not Arcturian. There are many great books that contain very good descriptions of Arcturian life on their planets, and it could make one think that it is not all about love for it seems mundane and ordinary. It is through our kindergarten glasses that we view something and it is not in proportion to what it really is. We can only hope to grow in to the use and application of Love in more ways so that our view expands in to our daily lives. It is the one factor that is making this “shift of the ages” work. The Arcturian are one of our greatest teachers. Leaders??? Not really. They want us to lead ourselves. They wish for us to understand the application of Love so that our leadership is not all twisted and painful as some of our latest leaders made their applications of philosophical principles of governing. One great German philosopher lectured about what our world could be in more utopian terms, people working together more harmoniously. Many people loved his views and two of them, Hitler and Stalin, were so inspired to write their own versions and they each created current forms of government, socialism and communism. Yet both were birthed without the ample application of Love and thus they are very constructive and controlled societies. Although these forms provide a sense of order, they leave people in pain and hunger still. Arcturians can see where they can help us think more with Love and to use the energy of love for creation of societies that are whole and happy. For thought alone creates nothing. Thought and emotion creates things, but what? What is created depends upon the emotion. Thoughts and greed, thoughts and coveting, thoughts and hate, what do they create? Well we are already dealing with more of those creations that humans want! Bringing in teachings of Love and the applications of Love is what the Arcturians are here to do for us. Seems simple, but it is not for there is so much in this area that humans are struggling to learn. Arcturians do not communicate to me in words or thoughts. It is something else, not really even telepathy. As I sense it, it is just that we have a “line” open and I get it. It has taken many years to develop it for it is of a high frequency. Yet anyone can feel their presence and receive their infusions of information and energy that one does not have to “know” what it is. It is simply applications of Love in various forms.